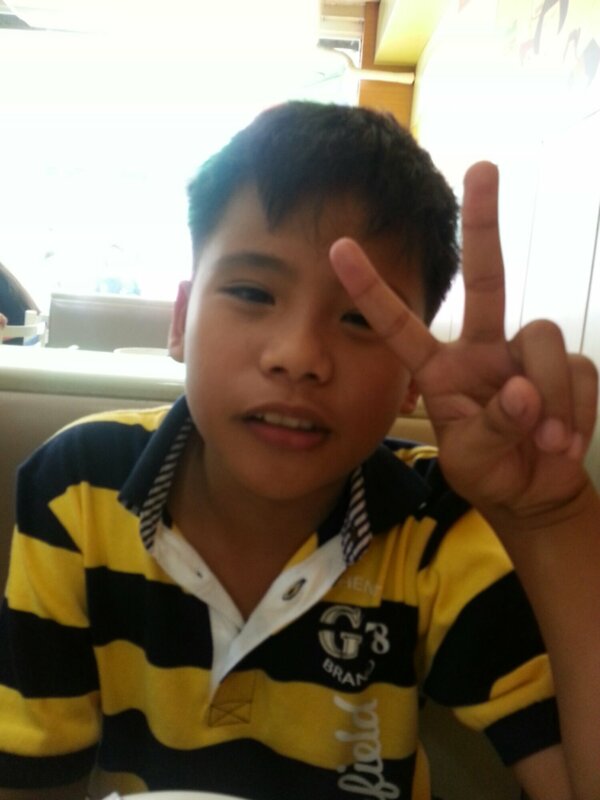 A month ago, the hubby and I finally gave our younger son a phone. 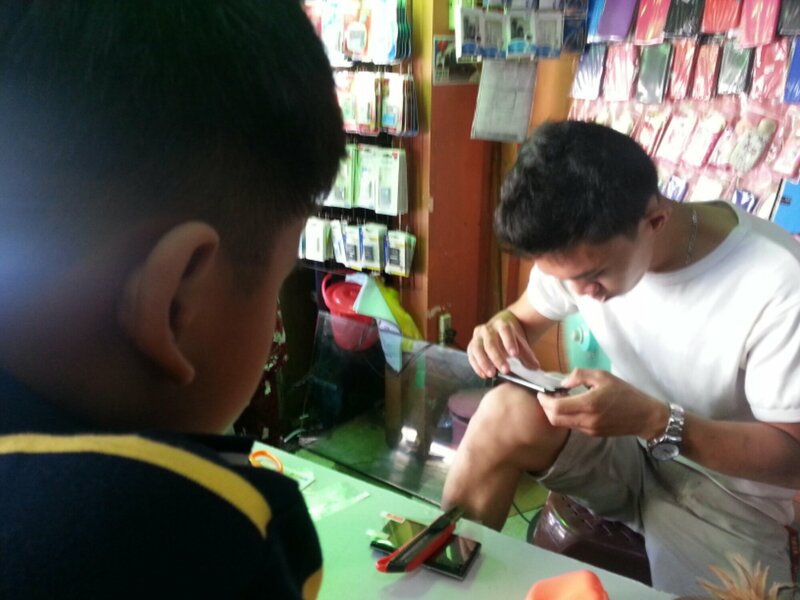 Orienting the kids on saving and not allowing them to spend much we did not purchase him a brand new phone. Instead he got a "hand me down" LG smartphone from his brother. It was Roel's reward for having improved grades in school. You bet he was thrilled and promised to study harder. 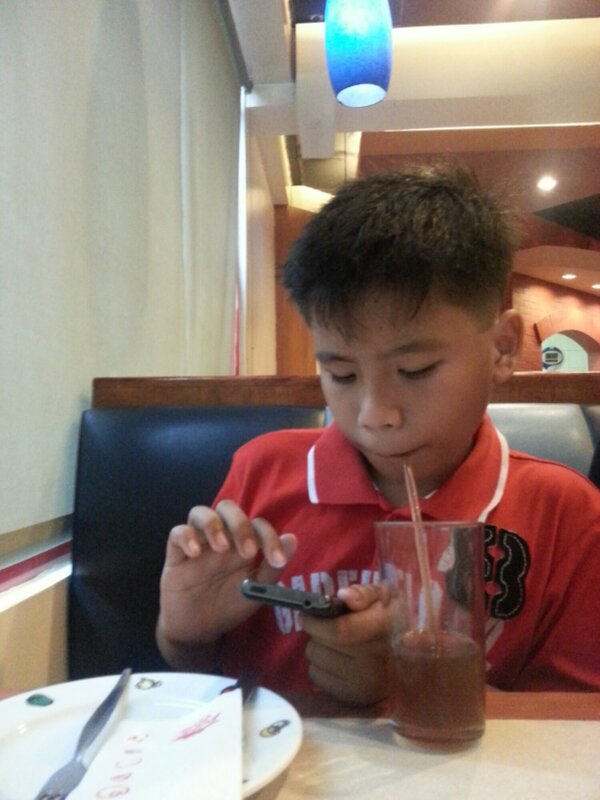 Aside from the games he plays I installed learning applications on his gadget which he browses whenever he has time. We agreed he can't bring his phone to school so he doesn't get distracted in his studies. So far he is able to balance his activities with using his phone. I love too that he can send me a message anytime about anything at all when I am not at home. The world of technology has changed parenting a lot. The hubby and I make it a point that the kids remain nature lovers and spend time playing with real playmates and stay peace loving, courteous and hardworking!